February may be the shortest month of the year, but for many in the Northeast it's also the hardest. The cumulative impact of the winter cold and the lack of Vitamin D bring about the seasonal blues, as people huddle up in their houses. But while everything else may feel sleepy, the Hudson Valley's art and culture scene is not hibernating. Rather than stay at home and watch Netflix this February, why not try getting out the house with these 8 cultural events. 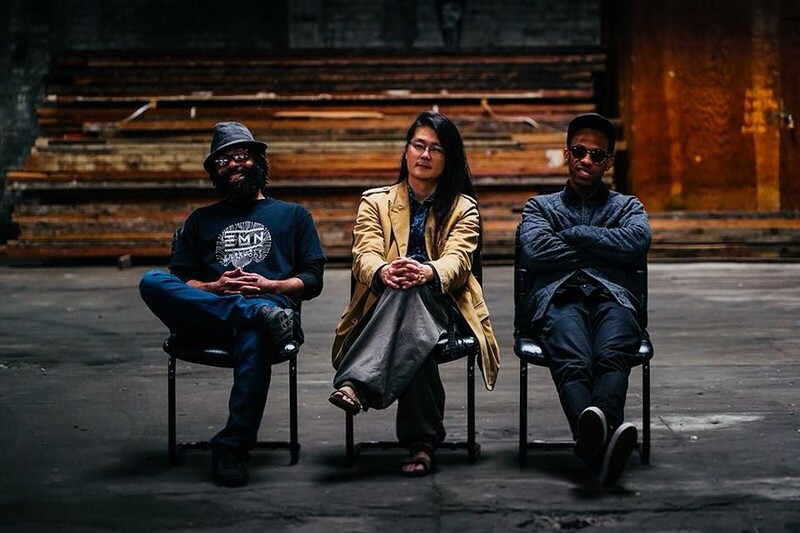 Innovative hip-hop orchestra Ensemble Mik Nawooj (EMN) is led by classically trained composer/pianist JooWan Kim, with MCs Do D.A.T. and Sandman, plus vocals, winds, strings, funky drums, and piano. Described as rigorous, nuanced, and accessible, EMN injects classical composition techniques into hip-hop favorites and original music. A new hybrid form of concert music, these acoustic arrangements are a much-needed breath of fresh air in a staid scene. The 10-piece ensemble will play at the Poughkeepsie Trolley Barn on February 9 at 8pm as part of Vassar College's annual Modfest. Dia, which put Beacon back on the map in the early aughts and blazed the trail for an art renaissance in the Hudson Valley, is home to an impressive collection of work by modern titans ranging from Louise Bourgeois to Richard Serra to Dan Flavin. While admission is normally $15, on the last Sunday of each month Dia:Beacon hosts Community Free Day for Hudson Valley residents. (Beacon residents also receive free admission to Dia:Beacon every weekend.) On February 24, take advantage of the gratis entry to wander through the colossal, rusted steel sculptures of Richard Serra and ponder the mind-bending string works of Fred Sandback. Too often we neglect to be tourists in our own backyards, but Dia: Beacon is a world-class museum that merits a visit (or three). When it comes to Hudson Valley venues, few are as adventurous with their programming as Basilica Hudson. 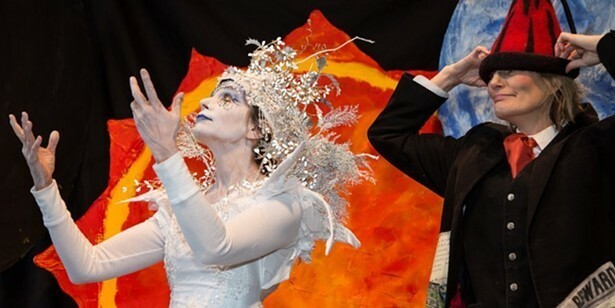 On February 2, the towering former foundry will stage Imbolc Riverfire. Based on the traditional Gaelic celebration marking the beginning of spring, this happening is billed as "an Elysian festival of fire and light." Basilica's take on the proto-Irish equinox festivity will feature a blend of music, movement, sculpture, and performance to bring to life the metamorphosis of Demeter, Greek goddess of fertility and the harvest, as she dons different guises to search for her daughter, Persephone, who has been abducted by Hades. The production promises fascinating-sounding large-scale moving sculptures, puppetry, and a speech and movement chorus that incorporates poetry and dance into the installation. February 2, 4–6.30pm. $10-25. The harrowing novel and hit series A Handmaid's Tale brings into stark relief the gruesome bottom of a slippery slope that begins with a male-led state forcing women to carry unwanted children. While the modern reality of women's healthcare is a far cry from Margaret Atwood's dystopian future, the continual and incremental suppression of women's reproductive rights is the first step on a scary path toward that future. On February 9, Upstate Films in Rhinebeck will screen a selection of shorts from Bill Moyer's series No Choice followed by a moderated panel discussion with Ruth-Ellen Blodgett, President and CEO of Planned Parenthood of the Mid-Hudson Valley; Robin Marty, author of Handbook for a Post-Roe America; and Shannon Wong, Chapter Director of the NYCLU Lower Hudson Valley Chapter. Admission is by donation. Proceeds go to Planned Parenthood of the Mid-Hudson Valley. 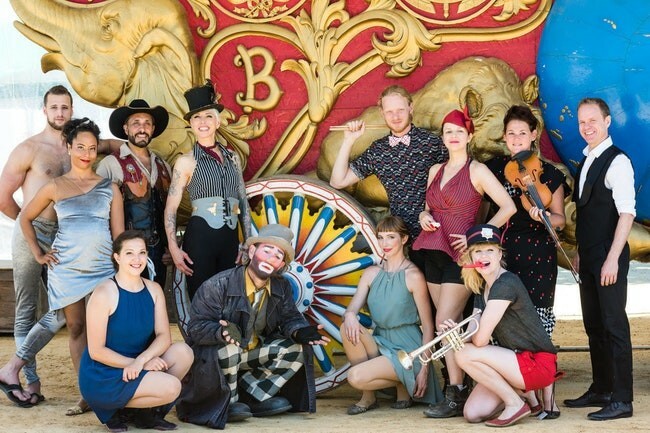 Rooted in New York's Downtown club and performance art scene, the Bindlestiff Family Cirkus is a ragtag group of performers renowned for their risqué programming. Since moving to Hudson in 2006, each winter the troupe presents a colorful changing roster of visiting acts over four shows at their hometown venue, Club Helsinki. The motley cast ranges from gender-bending jugglers to goofy clown bands, to aerial acrobats, sideshow freaks, sword swallowers, and living cartoons. Each show is different, but they all promise a strange and satisfying mix of circus antics, comedy, and musical entertainment. Cabin Fever Cabaret returns to Club Helsinki on February 23 and March 16, with a family-friendly matinee on March 17 at 3pm. $12-$45. Inspired by Electra, the fabled and vengeful princess of Greek myth, "The Arsonists," is a Gothic tale about a family on the run from the law. In this lyrical new play by Jacqueline Goldfinger, which has its regional premier at Denizen Theatre (through February 24), a musical father and daughter literally set fire to their lives and take off in pursuit of fresh start. This new work, which the Philadelphia magazine calls "realistic and gritty, but also beautifully poetic," is a poignant exploration of grief, transience, redemption, and the enduring bond between parent and child. $5-$24. While they are known nationally for their roles on the silver screen, actors Hilarie Burton and Jeffrey Dean Morgan are better known locally as the proprietors of the beloved Rhinebeck confectionary Samuel's Sweet Shop. Joined by friends, this husband-and-wife team will take the stage for a night of dramatic ghost story readings at UPAC in Kingston on February 9 at 5pm. This spooky night of storytelling and ghoulish fun is a fundraiser for Astor Services for Children & Families, a nonprofit that provides children's mental health and welfare services and early childhood development programs for kids. $41-$506. St. Baldrick's Foundation began at a bar when three friends dared each other to shave their heads at a St. Patrick's Day party to raise money for kids with cancer. Since then, the organization has grown into the world's largest private funder of childhood cancer research. On March 3, from 11am to 4pm, volunteers from the Ulster/Greene chapter will host Brave the Shave, a fundraiser at Saugerties High School featuring a raffle, bake sale, face-painting, dance performances, and chair massages. 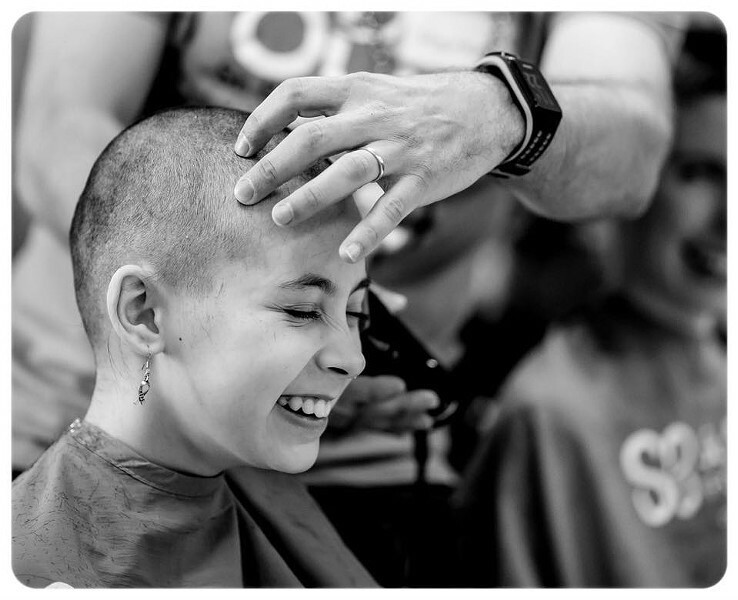 Teams of children, police offices, firefighters, and community members, who have shaved their heads in solidarity, will compete to raise money to support St. Baldrick's efforts to fill the funding gap for childhood cancer research.